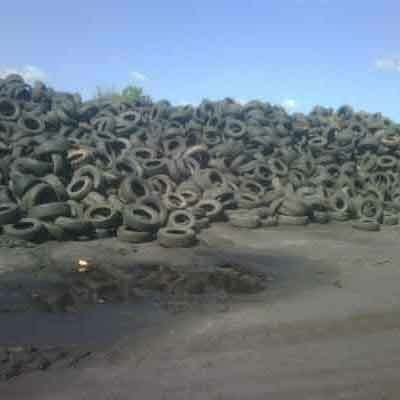 Usedtires.com worldwide exporters of quality used tires. The internets leading supplier of used tires in container-loads specifically for tire exporters wholesalers and retailers. 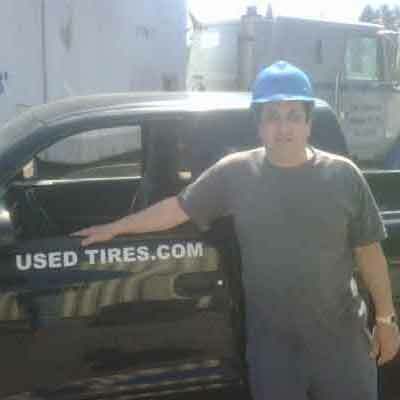 Usedtires.com has over twenty years serving the tire industry domestically and internationally let us put our experience to work for you. 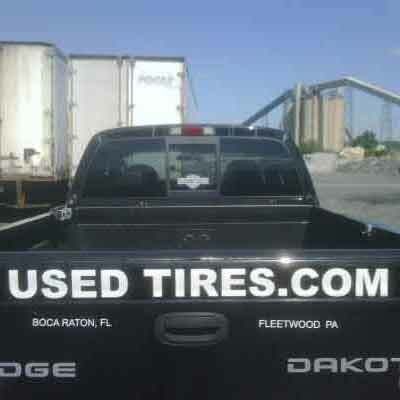 USEDTIRES.COM HAS BEEN SERVING USED TIRE DEALERS FOR OVER TWENTY YEARS! WHAT CAN WE DO FOR USED TIRES DEALERS? Usedtires.com always has the customers best interests in mind. 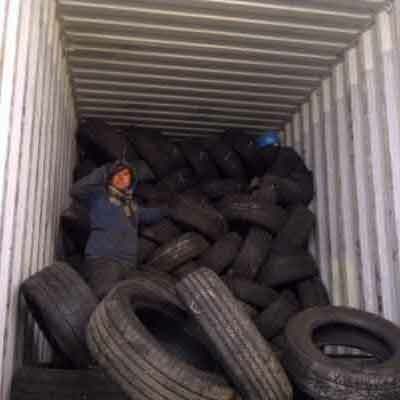 Usedtires.com is the Industry leader in used tires for sale,wholesale used tires and used tires online.All of the sizes used tire dealers desire are what Usedtires.com offers our customers in bulk and container load quantities. We'll even customize our customers orders to fit their needs as a used tire dealer. Are you a used tire dealer that needs to buy used tires in bulk? 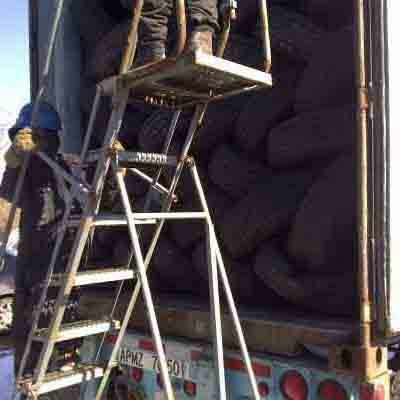 If yes, used tire dealers can have a container load of tires delivered to your business! Usedtires.com serving used tire dealers and used tire dealers online and used tires wholesale to the tire trade.Used tires for sale is all we do at usedtires.com.Stop by our warehouse or email us today for more information about used tires. Usedtires.com The Internets leader in Used Tires! Are you a used tire dealer looking to purchase custom orders of bulk used tires? 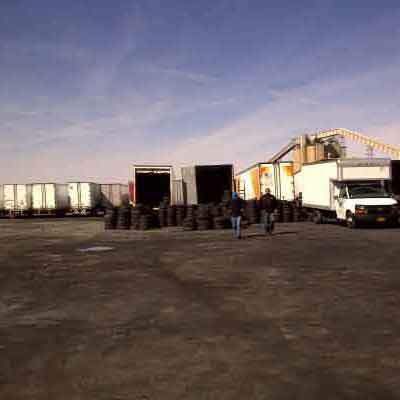 At usedtires.com we send container loads full of used tires to our customers or used tire dealers may come to our warehouse and select from our huge inventory the used tires they desire.Usedtires.com is The Industry Leader in Used Tires for sale. We ship tires worldwide and provide freight and customs documentation for your order.We arrange for the used tires to be delivered to your door.Usedtires.com carries a full line of passenger,car and used truck tires,motorcycle used tires,used tractor tires and more.Usedtires.com serving Used Tire dealers for over twenty years! ARE YOU LOOKING TO RECYCLE YOUR SCRAP TIRES? We serve the east coast of the United States with offices in Pennsylvania and Florida. Used Tires .Com does scrap tire disposal. 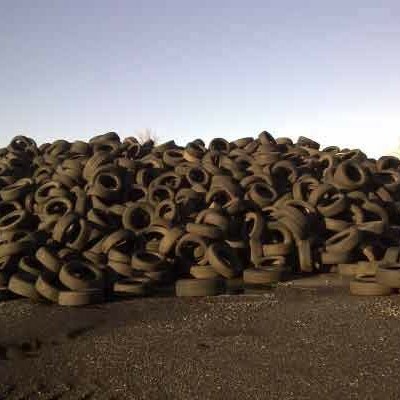 In fact we are a leader in used tire recycling, we take loads of scrap tires or you can take your scrap and discarded used tires to our facility! 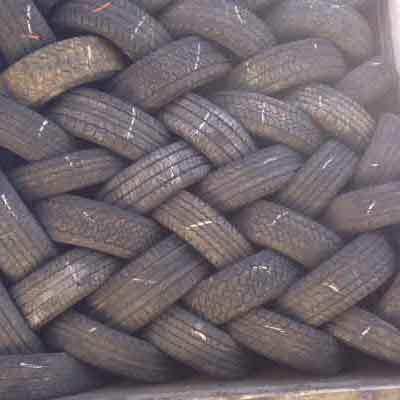 Used tires.com is a leading processor of scrap and discarded used tires for Tire Derived Fuel in The Cement Industry.The scrap tires are recycled and processed into Tire Derived fuel. We scrap millions of dicarded used tires a year to recycling companies. Contact us today to get rid of your scrap and discarded used tires! READ OUR BLOG TO STAY UP TO DATE WITH THE USED TIRE NEWS OF THE NATION! Available in wholesale quantities by the container load. 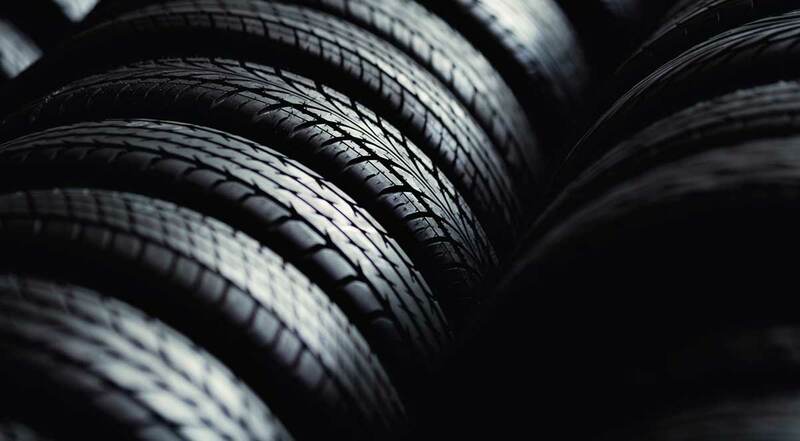 We carry both foreign and domestic used tires in a variety of sizes. From 12 inch used car tires to 22 inch low profile used tires we carry them all. Looking for Low Profile Used Tires? Looking for Low profile used tires in bulk? We carry low profile used tires in all sizes and Low Profile used tires in large trailerload quantities delivered to your door.Usedtires.com industry leader in used tires. We are the used tire industry specialists in Low Profile Used Tires. WHAT ARE YOU WAITING FOR? REACH OUT TO US NOW, IT WILL ONLY TAKE A MINUTE!